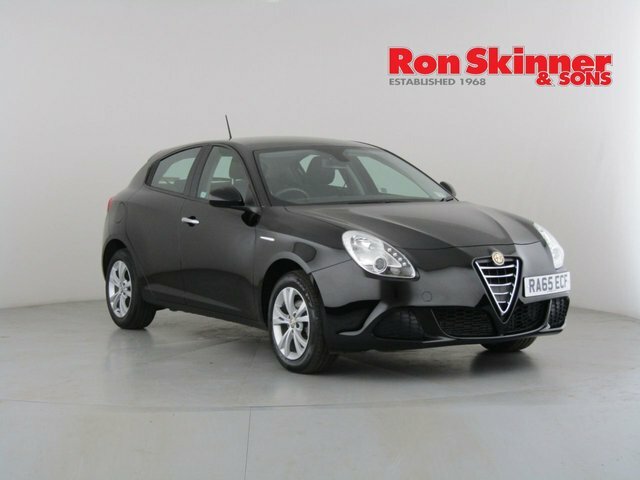 Looking for the ideal used Alfa Romeo car in Tredegar? At Ron Skinner & Sons, you will find more than 600 used models for sale, from an extensive variety of leading brands, for highly competitive prices! Whether you want a city car, a rugged SUV, or something in between, we are certain that the perfect car to suit you is in our showroom. 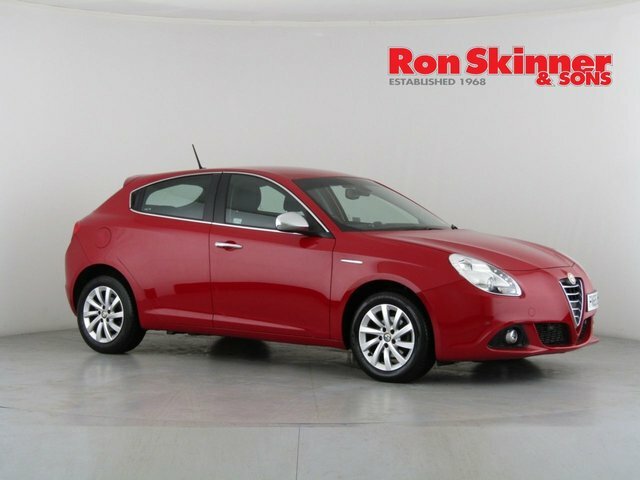 One very desirable marque that we have to offer is Alfa Romeo, and all of the vehicles we have from this renowned car maker are catalogued here online, for you to view. 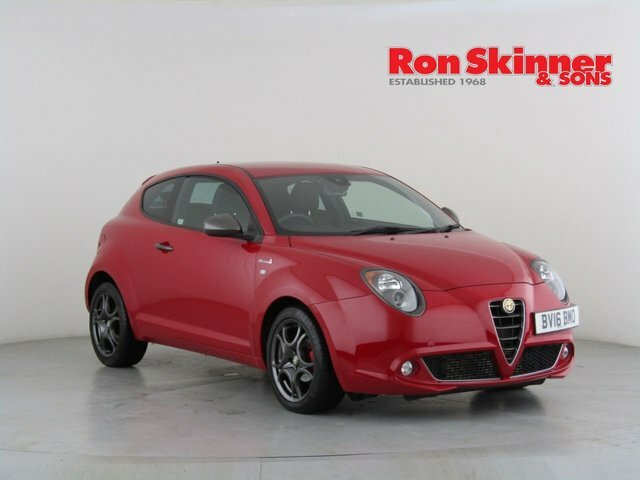 visit our showroom in Tredegar, Wales as soon as possible and explore our latest collection of used Alfa Romeo cars!